This is the make-over that I’ve been working so hard on…I hope you love it! 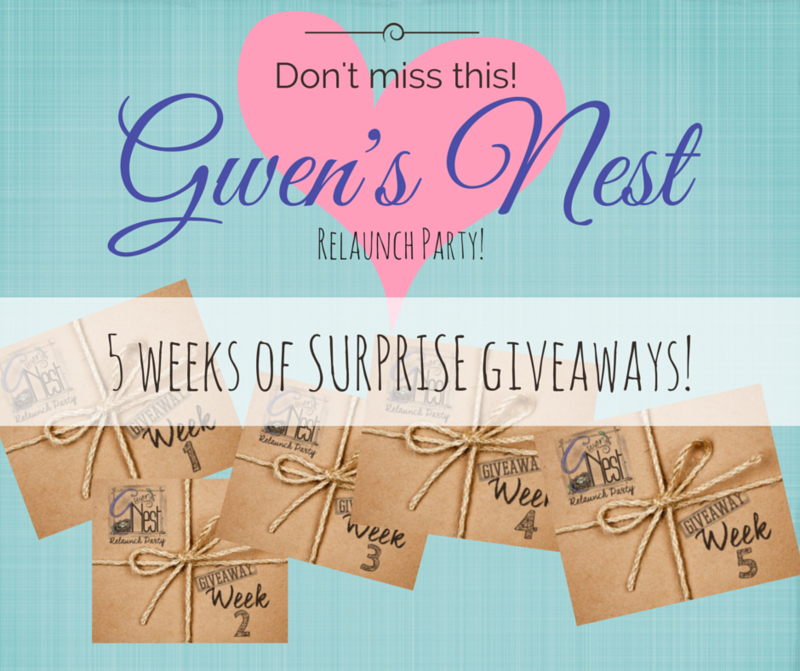 To celebrate my return to the world of blogging, I’ve set up a fun little relaunch par-tay with FIVE weeks of super fun giveaways. Just for you guys…my faithful readers! I love ‘ya! 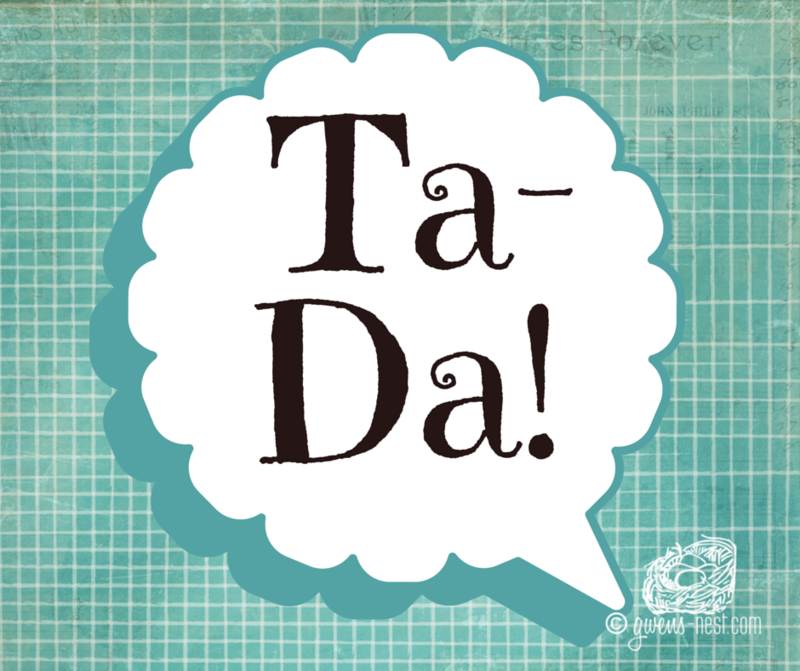 Your comments and interaction both here and on my Gwen’s Nest Facebook page keep blogging fun. How this will work: every Monday, I’ll replace one of the photos below with the prize and link to the giveaway post. The giveaway will take entries until the following Monday, when I’ll announce the winner, and post the next link and prize. The image below for week 1 will be replaced with the prize image for week 1 on Monday, Feb. 9th. 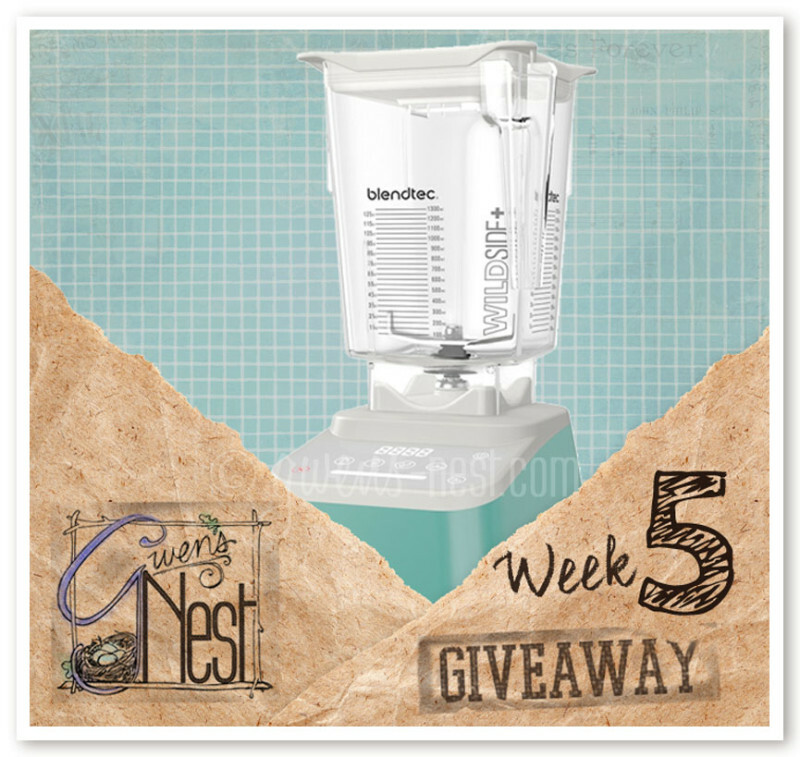 With a link to the post where the giveaway is held. So you can pin this or bookmark it…or better yet, subscribe (see the sidebar) and I’ll send out an email reminder so you won’t miss any of the fun. 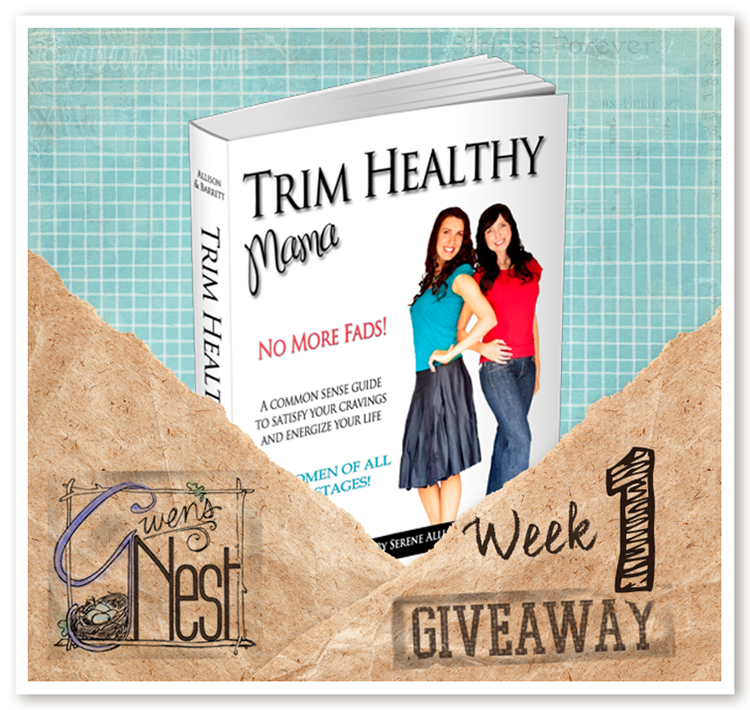 Week 1 Giveaway: Trim Healthy Mama Softcover Book– two winners! 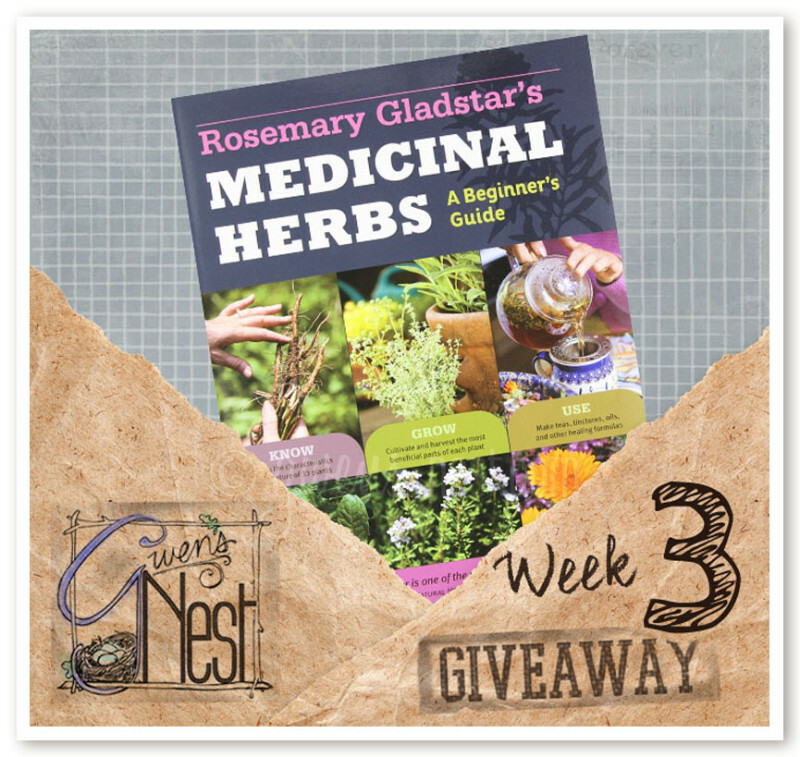 Have fun, and hope you enjoy the new layout and look here at Gwen’s Nest. P.S. 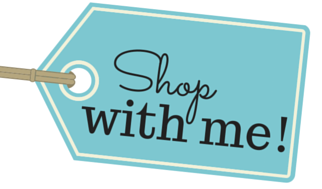 If you see anything that’s not working or needs to be fixed, please drop me a message here. Looks great so far (I’m just using my phone). 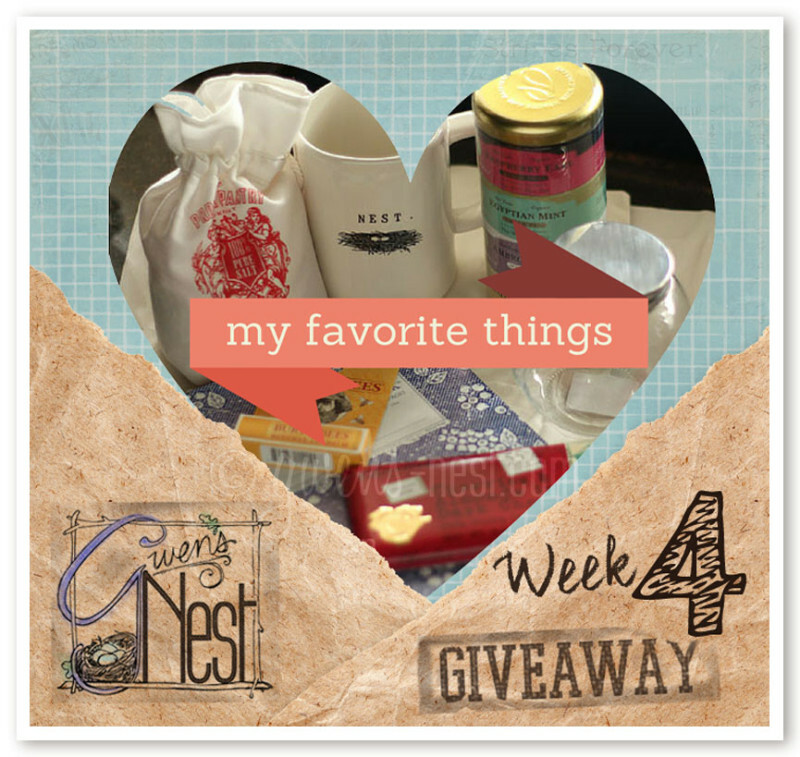 Looking forward to the giveaway fun! Glad to see you back!! This looks LOVELY!!! You are such a blessing! Thank you, Desiree! I’m SO happy to be back! Thanks, Christina! I wanted it to be very easy to find things and to get around. 🙂 I like a blog that’s organized more like a website. I really love the new look. Very easy to navigate and did I mention that it looks great! So pretty! Luv it! And what fun regarding the give-a-ways!! Welcome back – we’ve missed you. Love your updates on your website. Thanks for updating. Been looking around and so many things were not working. Good to know why. Can’t wait to browse! Aren’t we in week 2 now? Love the new site- so great! What would I do without you guys?!? Thank you. 🙂 I updated! 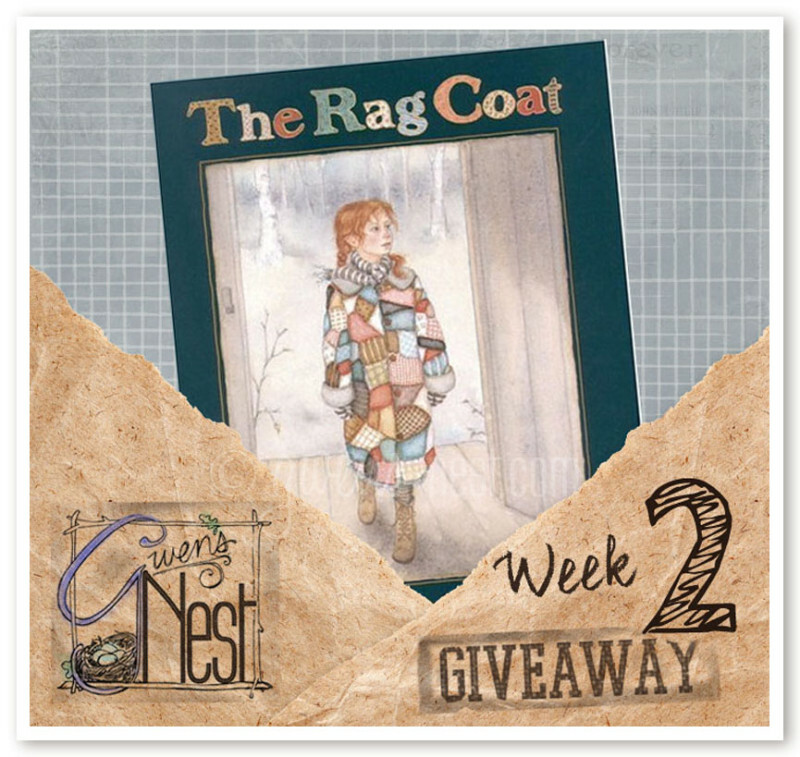 I have been looking for this book in my library & would love to win it! Ooo this would be fun to win!!! Love this blog! I learn a ton here!! !